The # 1 source for iPhone TiltShift photos! ~ by Erik Fisher on August 31, 2009. In my pinion about that the Daytona beach ocean walk is too priitiy near this beach all the facilities like restaurant and and road ways and game stores for the children and lots of facility’s are available this Daytona beach is too much exciting and entertaining and it attracts the to me and all the viewers who loves nature,s. Send photo as attachment with your name and name of the photo to iphonetiltshift@gmail.com! 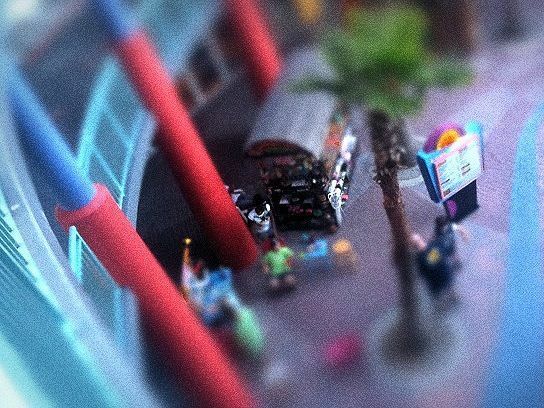 Follow iPhone TiltShift on Twitter!